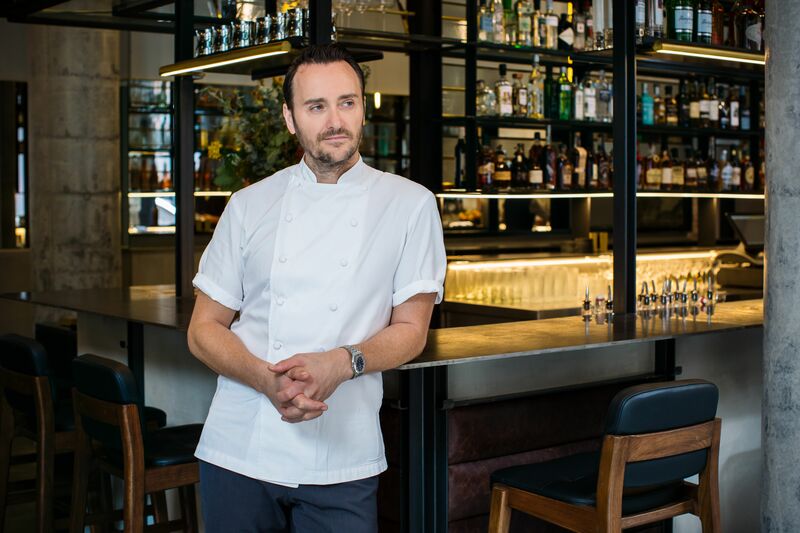 Northern Restaurant & Bar’s annual Bruntwood NRB Debate, taking place on Tuesday 19 March, will be headlined by Jason Atherton, the Sheffield born founder of The Social Company and one of the UK’s most successful global restauranteurs. Jason Atherton started out working alongside great chefs including Pierre Koffmann, Marco Pierre White, Nico Ladenis and Ferran Adria at el Bulli, before joining the Gordon Ramsay Group in 2001. After launching ‘Maze’ Jason left to launch his own flagship restaurant ‘Pollen Street Social’, which was awarded a coveted Michelin star within just six months of opening. His restaurant group, The Social Company, now includes four Michelin-starred restaurants and a total of sixteen across three continents, seven countries and eight cities. 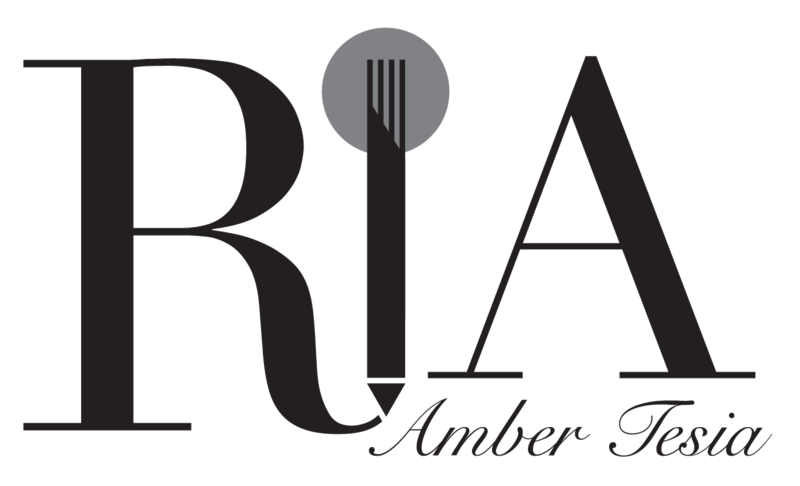 The Bruntwood NRB Debate also features an expert marketing panel, chaired by Lucy Noone-Blake, which will discuss how restaurant brands and businesses build loyalty and ensure their share of the marketplace in a digital world. Topics will include how to bridge the gap between an online presence and driving actual footfall, and whether social media really is more valuable than human contact in what is still very much a ‘people business’. Speakers include Libby Andrews of Pho, Russell Danks of Punch Taverns, Oisin Rogers from The Guinea Grill and Andy Windsor of Mission Mars. This year’s debate is sponsored for the second year by leading property developer Bruntwood and owner of over 100 properties across Manchester, Liverpool & Leeds. “Northern Restaurant & Bar has become a hugely important ‘coming together’ for the sector, an opportunity for the most innovative and talented to descend on one place, collaborate, share and network; and it’s wonderful that it all happens in Manchester,” said Andrea George, Head of Retail Leasing, Bruntwood. For further information about the exhibition visit their website now.